The popularity of credit cards in the Netherlands has always lagged behind when compared to many other Western countries. But new figures out last week show that there has been a bit of a catch-up – thanks to paid-for online entertainment such as Spotify. Last year the Dutch bought goods or services 160 million times with a credit card – that’s a rise of over 10% on 2016. 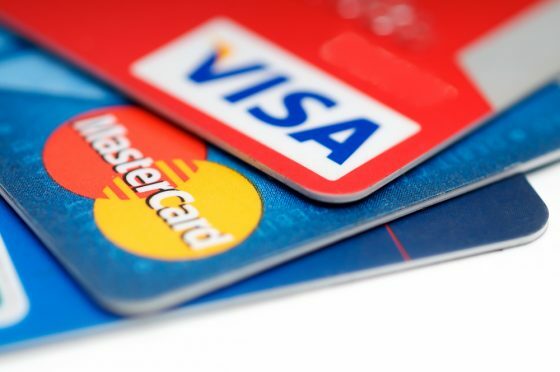 Nevertheless, credit card use still has some way to go to catch up with the rest of the world and the humble pin card – used 3.8 billion times to make a purchase in the Netherlands last year. There are lots of different cards available Netherlands so why are the Dutch so reluctant to use them? It may have something to do with the financial attitude of the Dutch people themselves: they are extremely debt adverse. It is not surprising that the word guilt and debt are the same word in Dutch – schuld. For tourists and new arrivals to the Netherlands, the lack of acceptance of credit cards may cause problems, particularly when they don’t (yet) have a Dutch bank account or Maestro debit card. Paying with a Visa Card in a bar or even at a supermarket might be quite normal back home, but is often impossible in the Netherlands, even in the big cities. Nevertheless, around 55% of the Dutch population has at least one credit card, which they mainly use during holidays abroad or when shopping online. Creditcard.nl has an English comparison page you can use to easily find a Dutch credit card to meet your needs. They work with several banks and independent credit providers, such as ICS, ABN Amro, Knab and American Express. After all, the main advantage of having a credit card is that they are widely accepted around the world. And a credit card is a convenient way of managing hotel bookings and car rentals as well as topping up your Spotify account online. 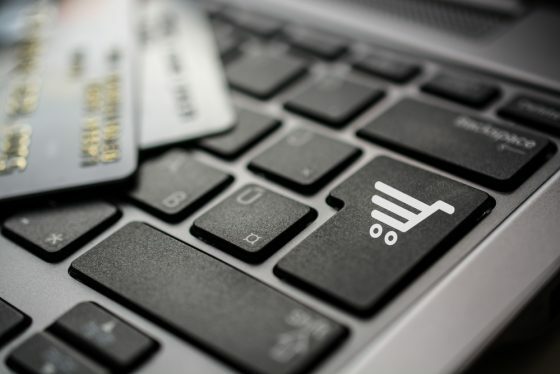 Furthermore, all (online) purchases made with a credit card are insured for theft, loss and damage for at least 180 days. Don’t forget either that a credit card is handy for emergencies, such as when you need to pay for something but have no cash and no remaining balance on your account. The typical APR (annual percentage rate) for Dutch credit cards is around 12% to 14%. Yet, only between a fifth and quarter of the Dutch use delayed payments to clear their credit card debt. Most people pay their credit card bills on time using direct debit (automatische incasso). In addition, prepaid credit cards are also increasing in popularity. This type of card works in more or less the same way as a prepaid phone – you first need to deposit money onto the card account before you can use it. Recently, a new EU banking directive (PSD2) has made the credit card transaction costs a thing of the past. This means, for example, that (online) shopping within the EU has become cheaper for consumers. The new directive also allows users to share their bank or credit card account with authorized third-parties. This opens a whole new range of possibilities for vendors and fintech companies, for example, paying for shopping without having to queue up at the till. This, and the gradual phasing out of cash – there are several retail groups in the Netherlands which only accept card payments – will also boost the use of credit cards in the Netherlands even more.